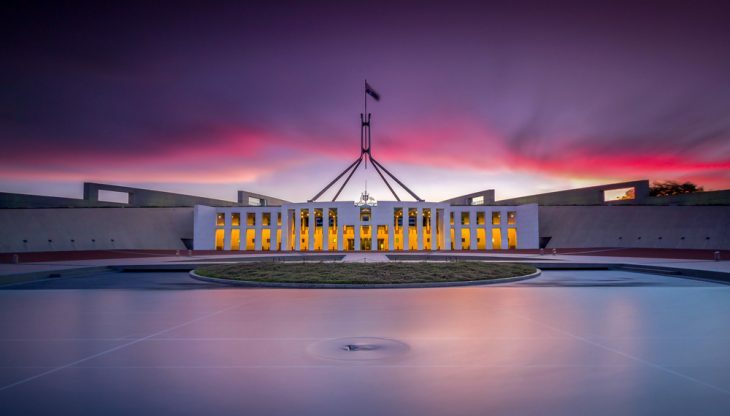 The Australian government has tabled before the Parliament a draft of revised criterions that will have to be fulfilled by the applicants of Citizenship of Australia. They will have to demonstrate that they possess proficient level of speaking, listening, writing and reading skills. 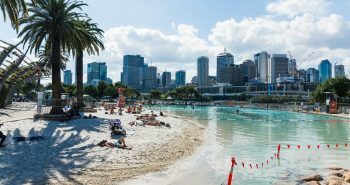 Overseas immigrants in Australia who intend to naturalize to Australian citizenship will have to appear for a separate assessment for the English language prior to submitting their application for citizenship. The Immigration Minister of Australia will decide the required level of proficiency, as quoted by the SBS. The exception to this mandatory criterion will be available for applicants below 16 years and those above 60 years. Even those with enduring mental or physical incapacity and those with sight or speech or hearing impairments are exempted from the language test. The draft legislation also details several other amendments to requirements for Australian citizenship as pointed out by the government in April 2017. These include increasing permanent residency period to four years from one year, stringent assessment for character and updated test for values. 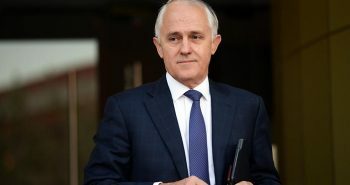 Prospective applicants to citizenship will also have to prove their assimilation into the community that includes conduct in adherence with values of Australia. The ‘vow of commitment’ is also proposed to be amended as ‘vow of allegiance’. The draft legislation also has provision for barring applicants for two years if the citizenship has been refused to them by the Immigration Minister on the basis of other factors apart from residency clause. The applicants must also possess good character for being eligible to the citizenship of Australia.